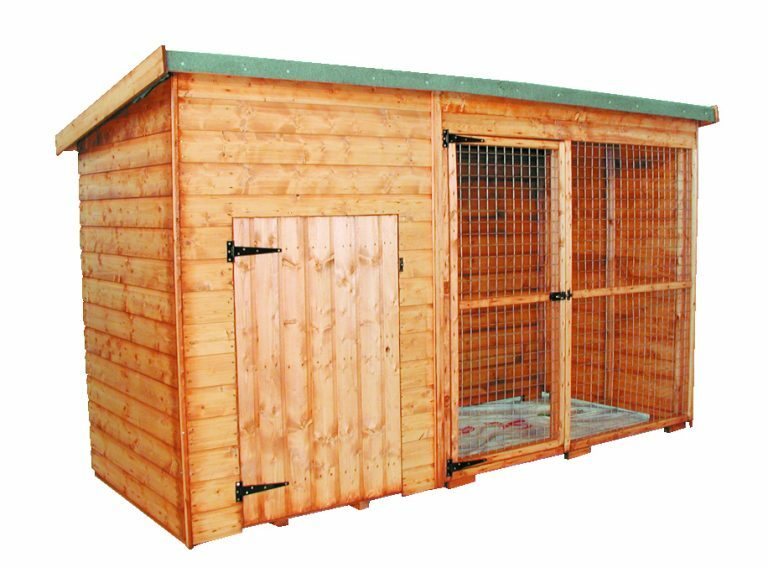 You can keep your animals feeling safe and secure with our premium Laughton Kennel and Run. 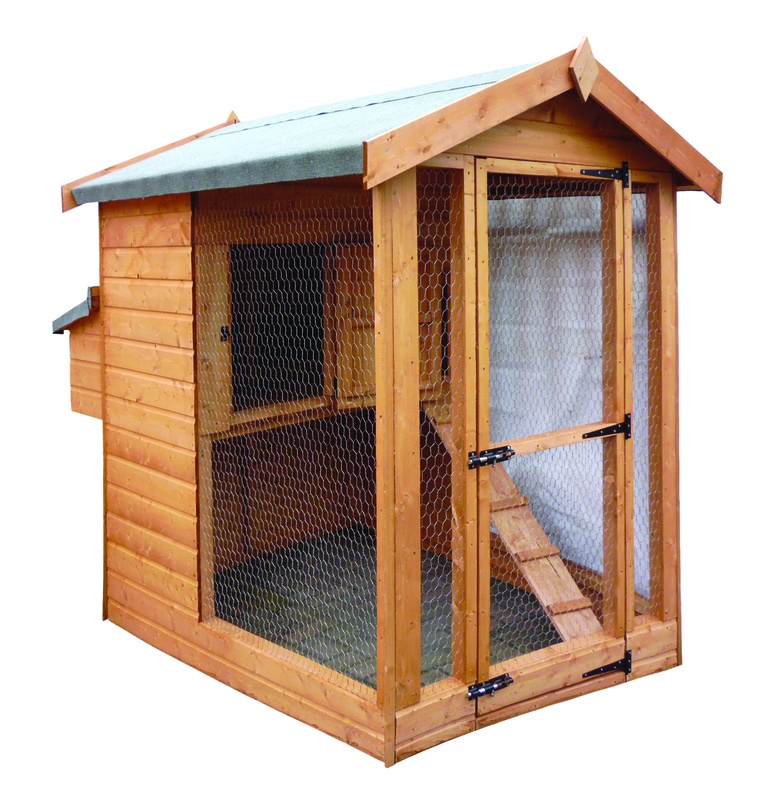 Perfect for all kinds of pet housing, there’s an enclosed area which is supported by strong timber and a run which features a galvanised steel mesh on the front to provide a good supply of fresh air and light. 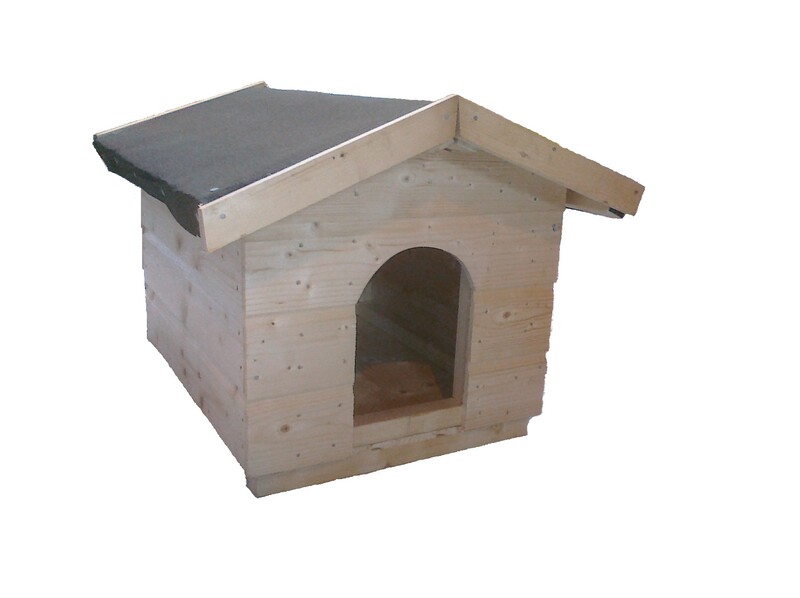 The design of this pet housing allows you to choose whether to provide your animal with full access to both the enclosure and run, or whether to restrict them to the enclosure. A sliding door connects both areas and it can be easily opened when required. On the outside, a single door set into the mesh run allows entry and exit; this can be bolted or padlocked for optimum security. The run is deliberately supplied without an inbuilt flooring for the purposes of hygiene and cleanliness. In contrast, the kennel area has a tongue and groove flooring which is easy to maintain and clean. 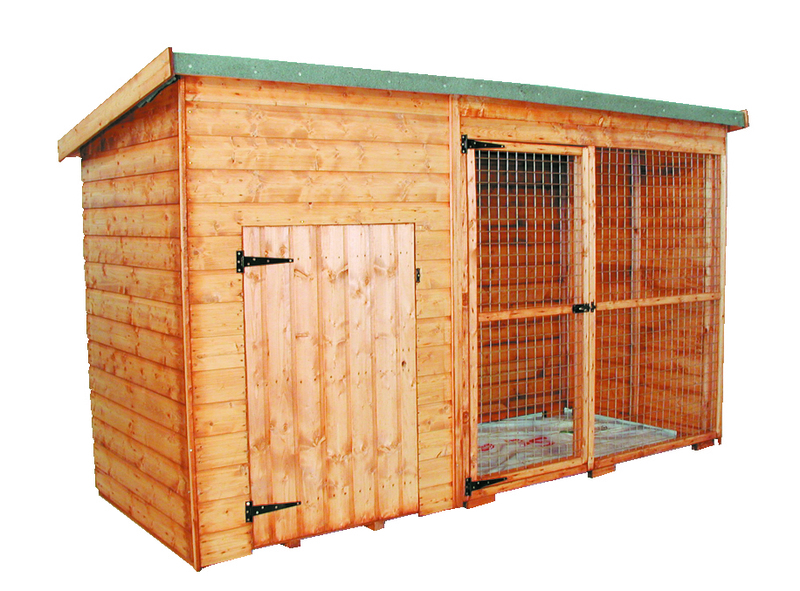 The Laughton Kennel and Run is made from tongue and groove shiplap fixed to 45x34mm planed framing. The pent roof allows the best drainage of rain and water, helping to protect the timber. 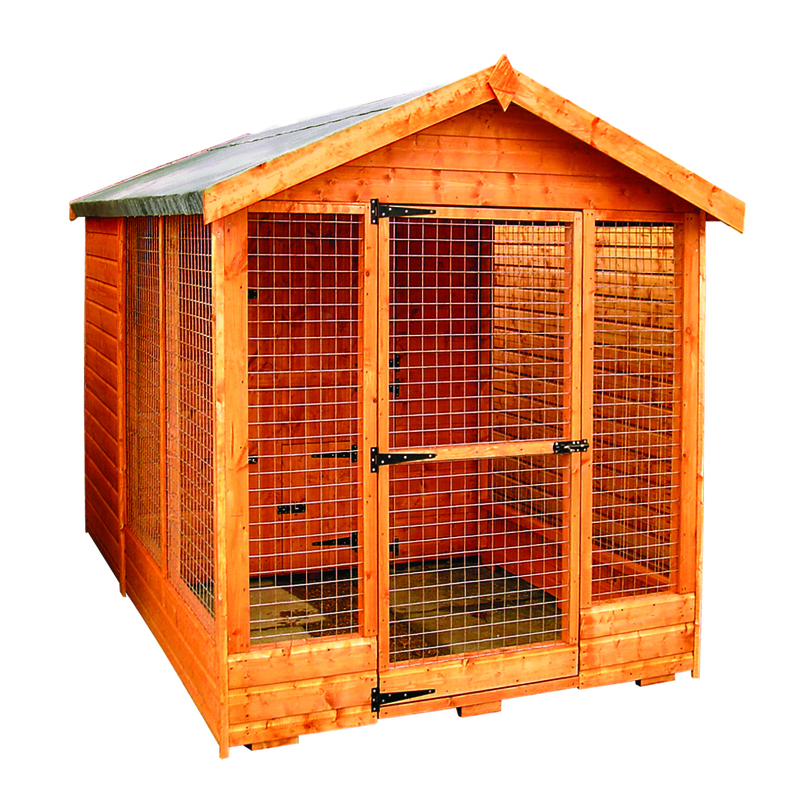 Choose from two different sizes of enclosure and run for the right kind of outdoor pet housing for your animal.